It’s time for chaos to reign supreme as the bad guys get their time in the bricked-up spotlight. 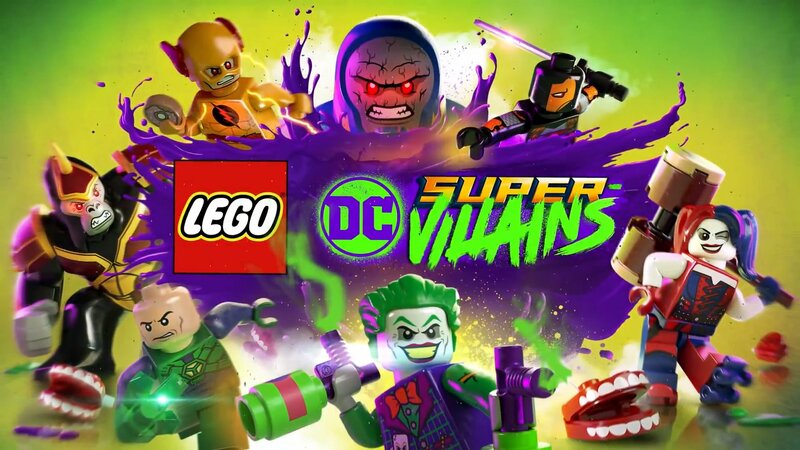 LEGO DC Super-Villains takes the comic book bricked-up franchise in an all-new direction as not only is the story focused on the darker side of DC, but also as you, as the player, can create your very own villain to join to crew from the very start. 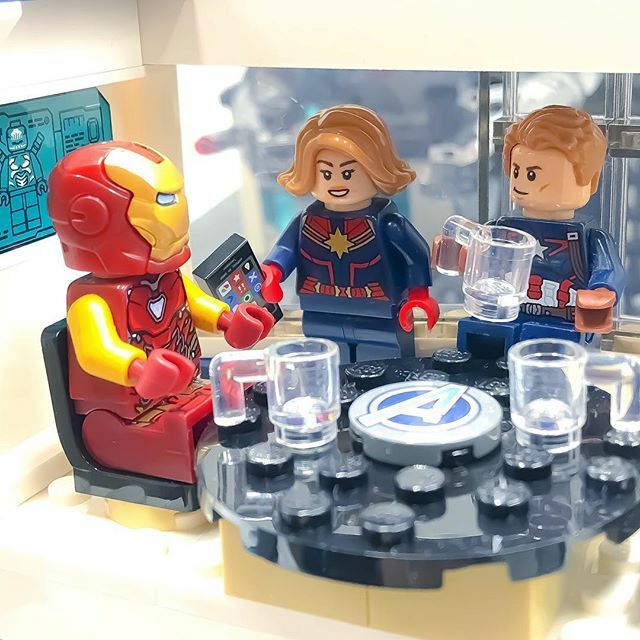 Level 7 – Oa No! Level 11 – Apokolips, WOW!